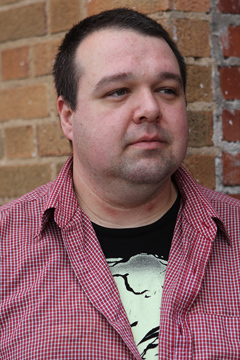 Todd has a pretty large library of films under his belt, beginning with micro-budget trashy SOV movies in 1989 as a teenager, Todd began making film out of his deep love for Horror and Sci-Fi. He continued working hard, learning from the masters, finally working under the likes of David DeCoteau, JR Bookwalter and Warner Brothers films. 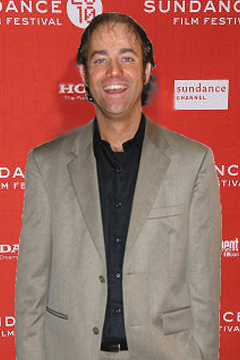 Eventually Todd's films began winning awards at film festivals worldwide. This is his 18th feature film and his largest budget to date. The Maestro of Italian Horror and one of the most recognized composers in all of Italian Cinema! A frequent collaborator with famous horror director Lucio Fulci, his scores have become some of the most widely known in the genre. One of the big draws to Italian Cinema is their use of atmosphere, using lush, clever, well composed soundtracks as a foundation for their images. 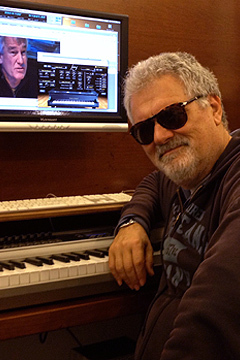 Italy has produced a long list of brilliant composers throughout the years, and one of the most renowned and respected is Rome's Fabio Frizzi. Toshi has an incredible way of merging classic sounds with new and experimental mideas, creating unique and original music for film. 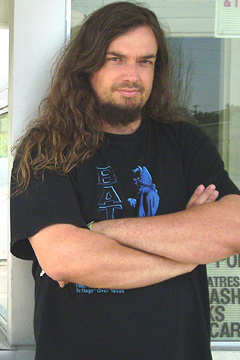 One of the most versatile and talented musicians in Japan today, Toshi has worked on several films like Mad Cowgirl and Truth or Dare 4, but is also known for his past work with director Todd Sheets on such films as Catacombs, Fear of the Dark and Whispers In The Gloom. 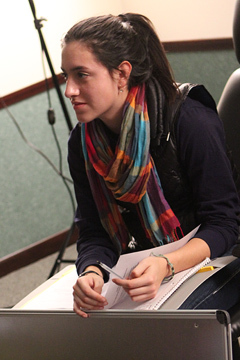 Amanda Payton has double duty on the film, serving as a Production Assistant as well as Assistant Producer on the project. She makes sure the paperwork is in order and that everyone involved is on the same page. She just needs to remember where the page is once in a while. Bryan was introduced to Todd through mutual friend actor Lew Temple. The two developed an instant friendship and a bond through their love of Horror films. Bryan is an Entrepreneur, Executive Producer of Film and Music, Speaker, Author, and a Green Consulting Engineer - a Licensed Professional Engineer practicing LEED principles (Leadership in Energy and Environmental Design). 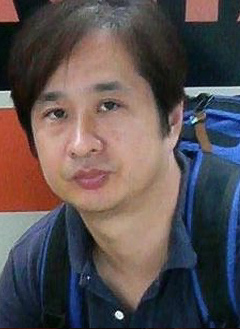 Mark has a passion for special effects and a love of cinema. He is not only a make-up effects tech on House of Forbidden Secrets, but also helps the Gaffer as Best Boy on set. 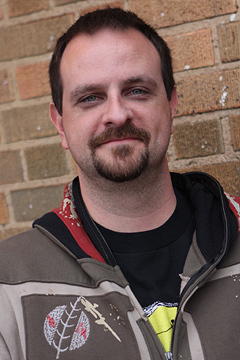 Rod is simply one of the most talented makeup effects artists working in the Midwest today. his knowledge of effects and his artistic ability bring a very stylish look to each creation for the film and his airbrush technique is stunning, truly helping to shape the many various denizens of the dark in House of Forbidden Secrets. 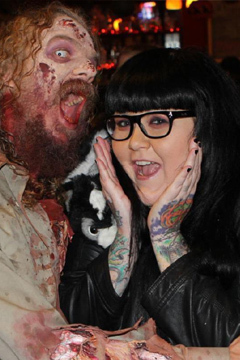 Liberty was second Makeup Effects manager at Full Moon Productions. 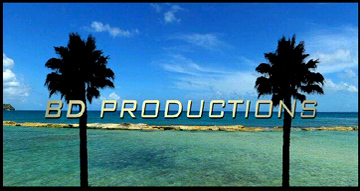 She studied with Joe Blasco and has done several amazing projects, including House of Forbidden Secrets. 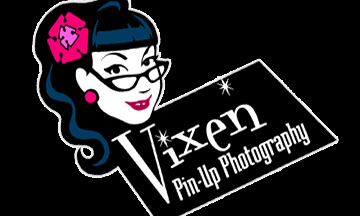 Anna Perry is the official photographer for House of Forbidden Secrets and Extreme Entertainment. She has recently been honored by having her photos featured in various art shows as well as working with ROLLING STONE, Pitch Weekly, Victory Records, Warner Bros. Records, Sam Goody, FYE, Alternative Press, Revolver and Metal Maniacs among others. 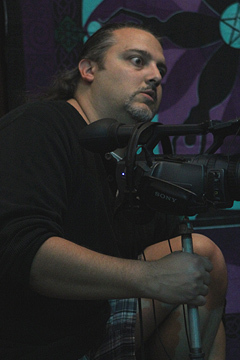 Johnnie is a veteran of comic book art/ storyboards and animation, he works close with Todd to create the Light design on House of Forbidden Secrets. Margoth Mackey - Script Continuity / Slate. 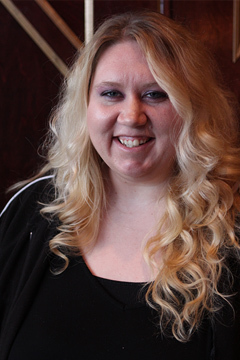 Margoth is a lover of film and is currently working hard to learn all aspects of film making. Margoth is also an assistant PA on the film.